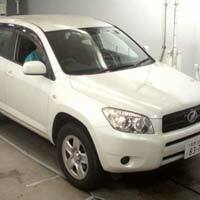 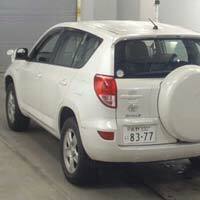 Our presence is strongly felt as a wholesale Supplier of Used 2006 Toyota RAV4 Car in Japan. 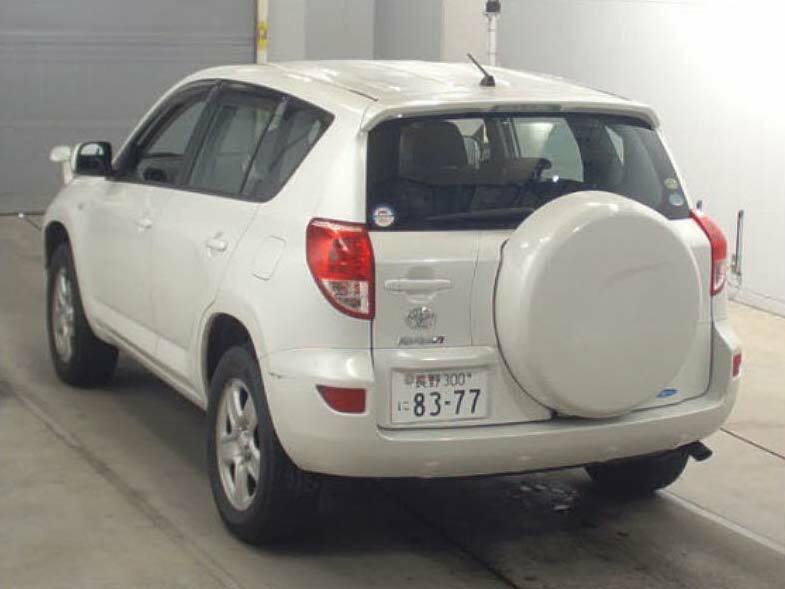 We are also known for offering accessories like power steerings, center locking, power mirror, power window, air conditioner and air bag along with our Used 2006 Toyota RAV4 Car. 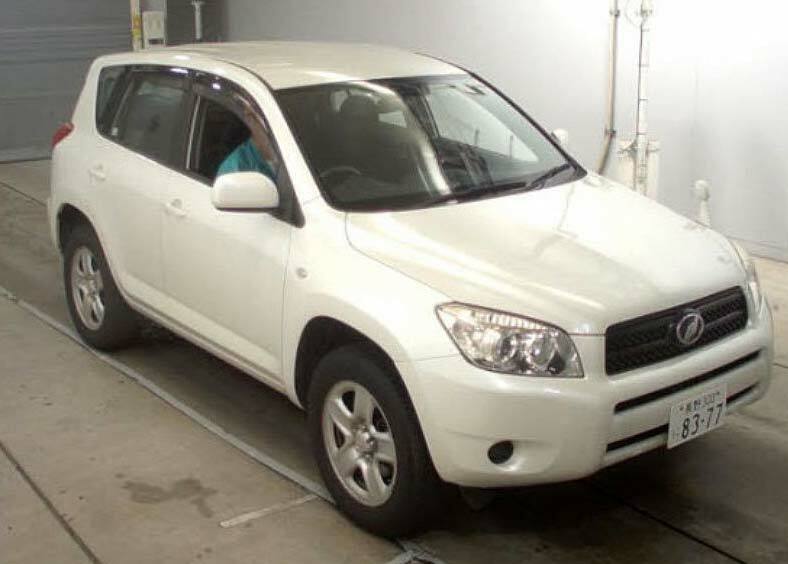 This Used 2006 Toyota RAV4 Car has several appreciative features like showroom like conditions, minimal maintenance and affordable pricing.